The much talked-about double track system under the free senior high school policy being implemented by President Nana Akuffo Addo’s led government starts today, Tuesday, September 11, 2018, at some selected senior high schools across the country. The double track system, according to the government, is to create room to accommodate increase in enrollment, reduce class size, increase contact hours, and increase the number of holidays. 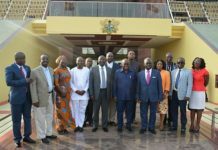 The system is expected to cost the government GH₵267.2 million (GH₵267,236,989) for teaching cost and GH₵55.8 million (GH₵55,824,750) for academic interventions. The system is structured in such a way that half the students admitted (Green track) into a school commence the semester with continuing students. The Green track students then vacate after about two months giving room for the Yellow track to come in for the start of their academic year then after two months are joined by the Green track students at a time when the continuing second and third-year students have gone on vacation. 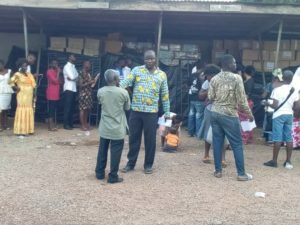 Visits by Otec News on Monday, September 10, 2018, during the registration exercises at some SHSs in Kumasi witnessed a large number of parents and students eager to have theirs done. 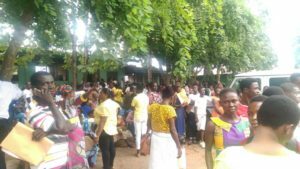 At the Kumasi Technical Senior High School (KSTS), some parents arrived with wards as early as 5 am to avoid long queues, with some traveling from Greater Accra, Volta and the northern regions. Some of the schools visited in Kumasi included, T.I. 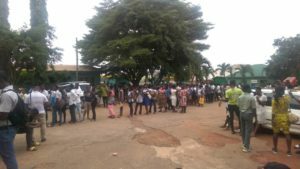 Ahmadiyya Senior High School (AMASS), Kumasi Anglican Senior High School (KASS), Osei Kyeretwie Senior High School (OKESS), Prempeh College, Opoku Ware Schhol (OWASS), Kumasi Academy among others, which also recorded high turnout of parents and their wards seeking registration and admission. 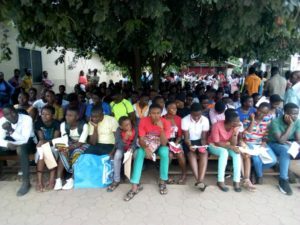 “I came from New Juaben in the Eastern region to have my ward registered for admission, because I couldn’t submit her NHIS card, I couldn’t complete her registration, it’s sad I have to go and bring it tomorrow,” a frustrated parent at KASS told Otec News. 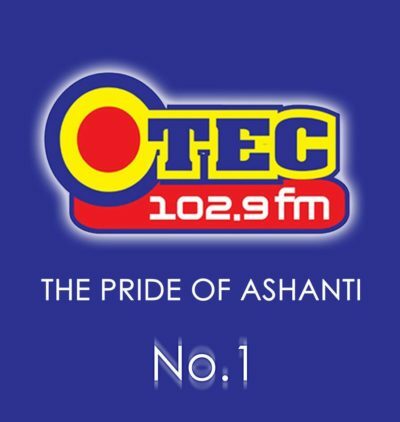 Emmanuel Agyemang, a parent from Agona Swedru in the Central region, whose ward was given a day student status was very disappointed and shared his frustration with Otec News. “How can you place my daughter in Kumasi here with day admission? Where is she going to stay because I have no place for her stay. 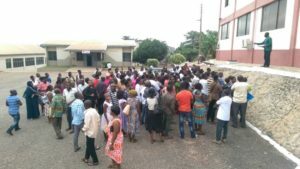 I have explained and pleaded with the school authorities about my plight but to no avail,” a parent at Kumasi Wesley Girls High Senior School said. The General Secretary of the Conference of Heads of Assisted Secondary Schools (CHASS), Very Rev. 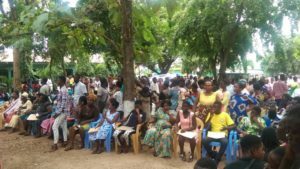 Abraham Osei Donkor, had assured their readiness to receive beneficiary students of the double track system. “For readiness, we are. 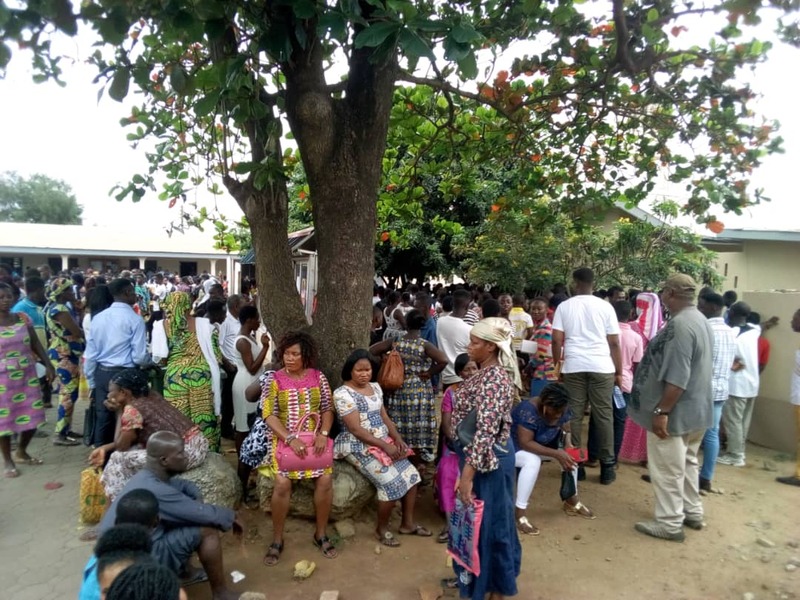 Even on Tuesday, some parents are reporting to the various schools to take the list for their wards and other instructions for them to prepare to come. So for the schools, they are ready,” Very Rev. 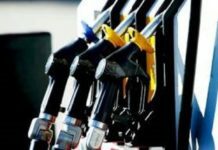 Abraham Osei Donkor said in an interview on OTEC FM’s evening news on Monda September 10, 2018. He said the schools are currently sorting out issues which have to do with the number of students placed in the various schools by the computerized school placement system. 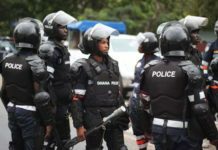 “Maybe the only rough edges being ironed out are the lists that have come to the schools, and if there are any discrepancies, they are sorting them out,” he added. Rev. Donkor said all the classrooms and the necessary facilities for use by the new students have all been taken care of. Some 400 out of the 696 public senior high schools have been selected to operate the system. The schools would accommodate the over 180,000 students. 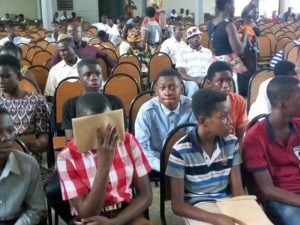 Government is to recruit about 8,872 additional tutors for the double track programme which begins tomorrow, September 11, 2018, in over 400 selected senior high schools in Ghana.